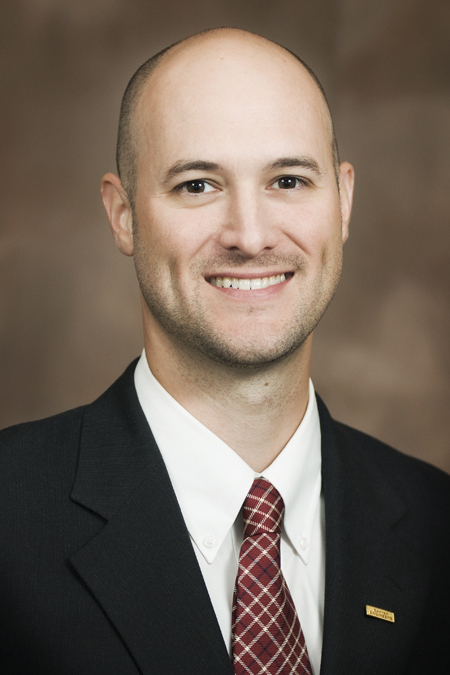 Aviation Project Leader Ryan Sisemore, PE presented at this year's Airport Pavement Fall Workshop hosted by the American Concrete Pavement Association, Southeast Chapter. Sisemore presented a 30-minute case study about Garver's recycled runway project at Nashville International Airport, which has received international attention. The presentation focused on how existing concrete pavements can be recycled into crushed base stone, what testing is required for compliance, how recycling can lead to project cost savings, and how sustainability goals were met during the Runway 2L/20R reconstruction at Nashville International. 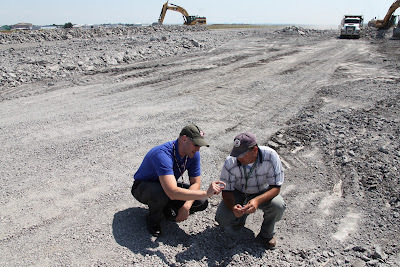 Ryan Sisemore (left) at Nashville International during the concrete demolition phase. This year's event set an attendance record with representatives from federal and state agencies, airports, engineering consulting firms, and construction companies. The workshop focused on ways to enhance education in designing, constructing, and maintaining airport pavements. The workshop allowed a free flow of ideas, questions, and real-world industry case studies.